I headed back to my roots last month to photograph this sweet vow renewal. 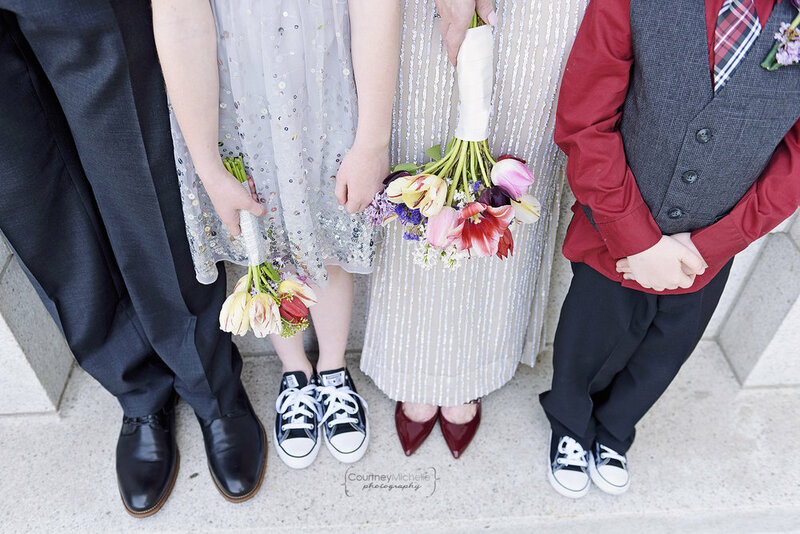 Kim & Greg renewed their vows in front of their two adorable children and closest friends and family at Burrows Park on Lake Mendota in Madison, WI. I drove up from Chicago among dark clouds and looming rain but as soon as I arrived in Madison, the sun came out a-blazin' and it was hot and beautiful! 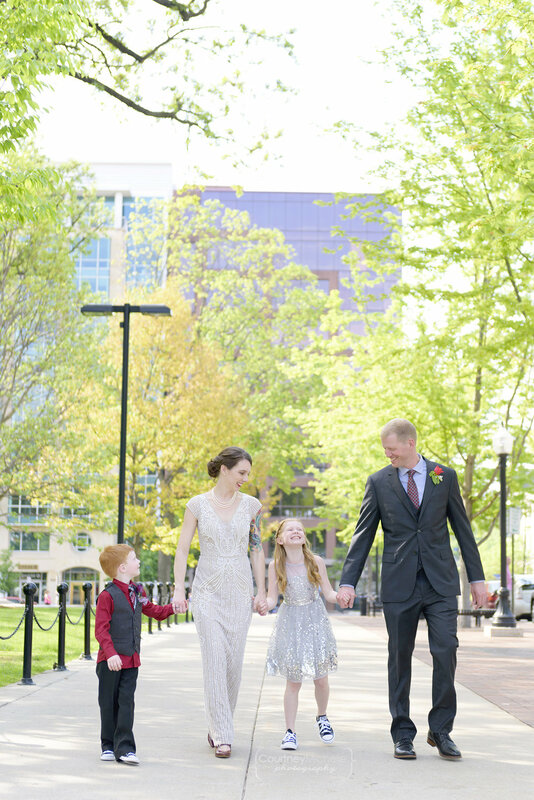 We met at the Capitol for some family portraits and it had been so long since I photographed there that I was seeing it with fresh eyes! When I shoot in the same place frequently, I tend to get in a creative rut and it can be challenging to come up with new ideas. But after a long break, it was so fun to shoot there and the late afternoon light was STUNNING! Here are my favorites from their special day.